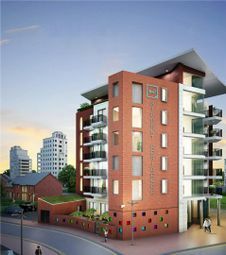 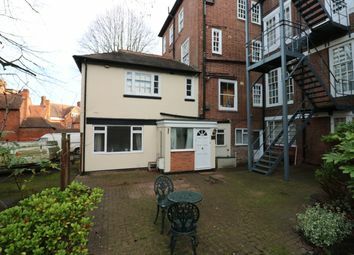 Cash buyers only Ideal investment opportunity to purchase freehold/ground rent of this block of flats and planning for further 2 x 2 bed apartments. 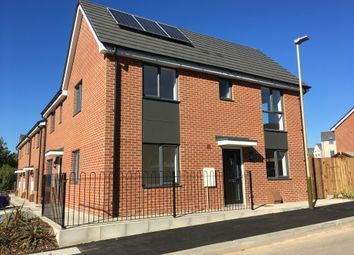 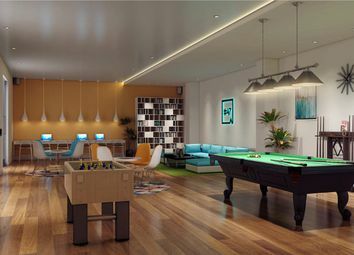 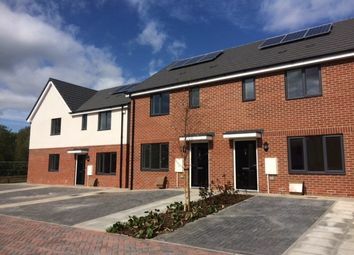 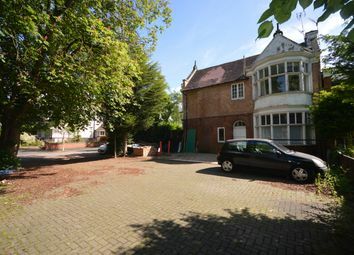 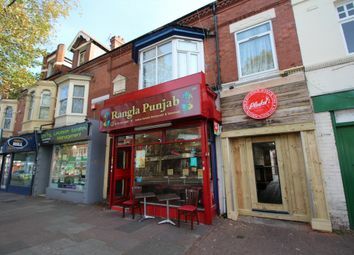 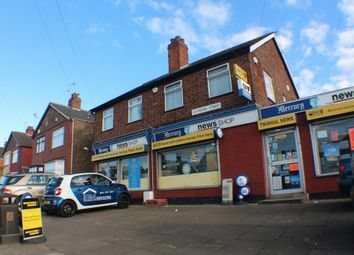 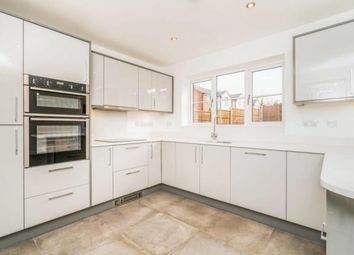 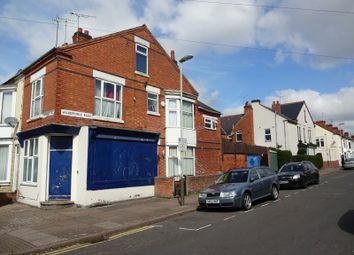 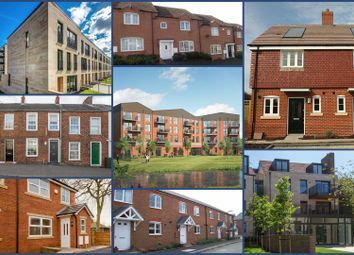 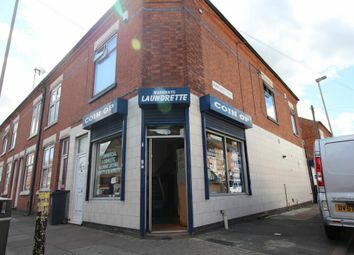 *For Sale by Auction on 15/05/2019Freehold Residential Investment. 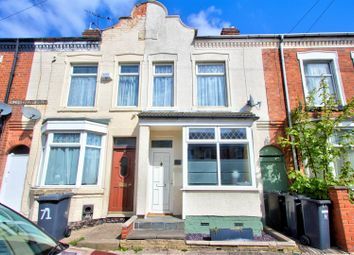 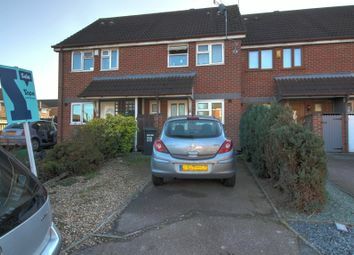 Three bedroom mid town house, having gas central heating and double glazing. 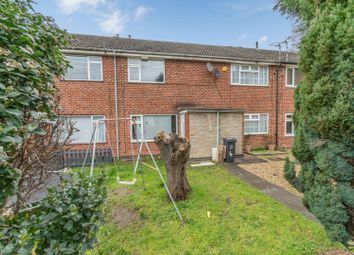 Currently Let on an Assured Shorthold Tenancy. 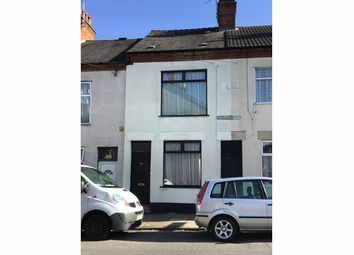 *For Sale by Auction on 15/05/2019Freehold Residential Investment. 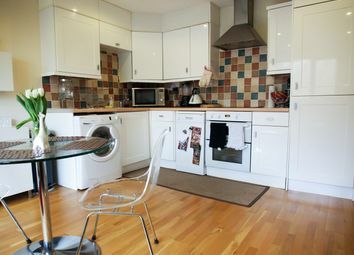 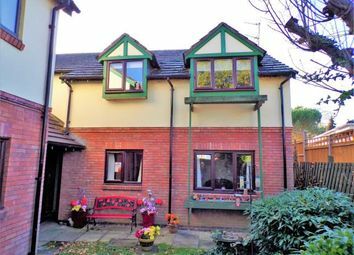 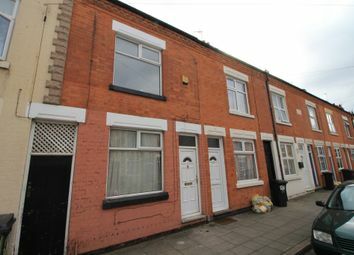 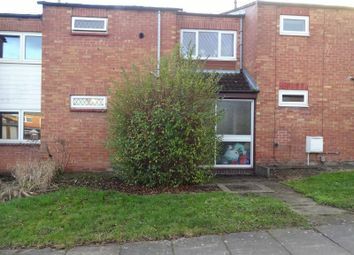 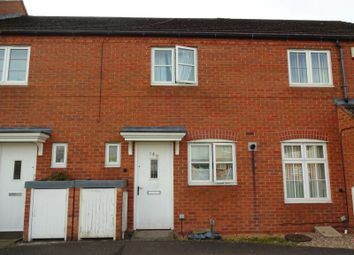 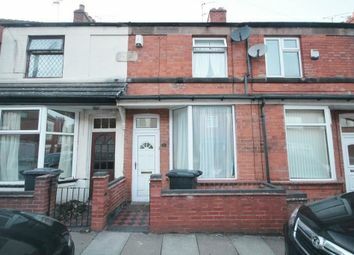 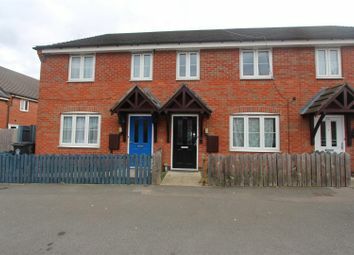 Two bedroom mid town house having gas central heating & double glazing. 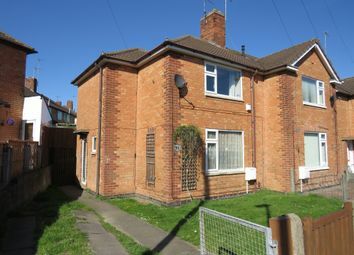 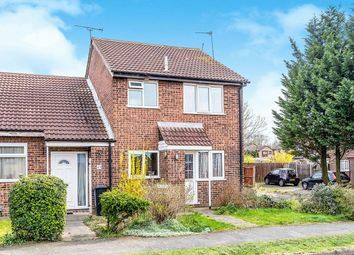 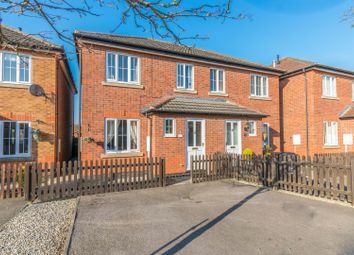 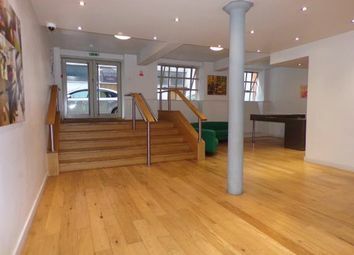 The property is currently Let on an Assured Shorthold Tenancy.